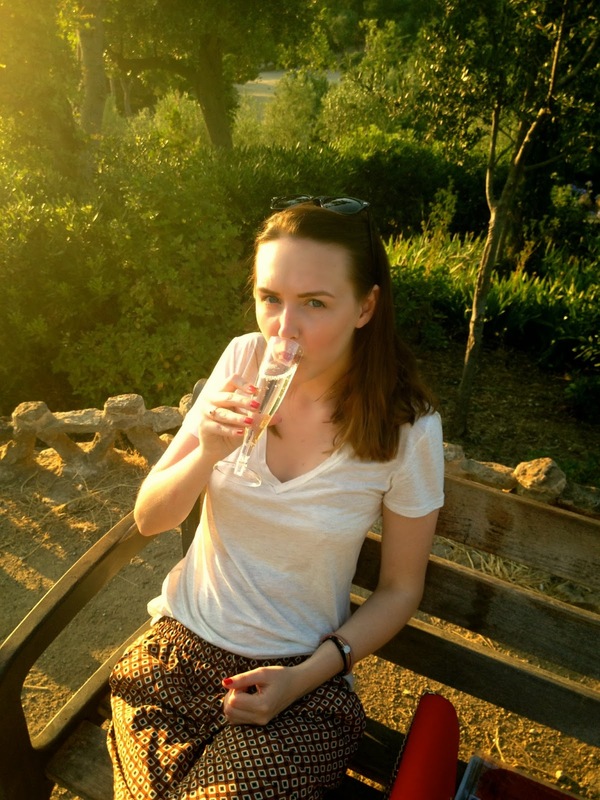 At the start of summer i travelled to Barcelona with my lovely boyfriend for a little trip away. 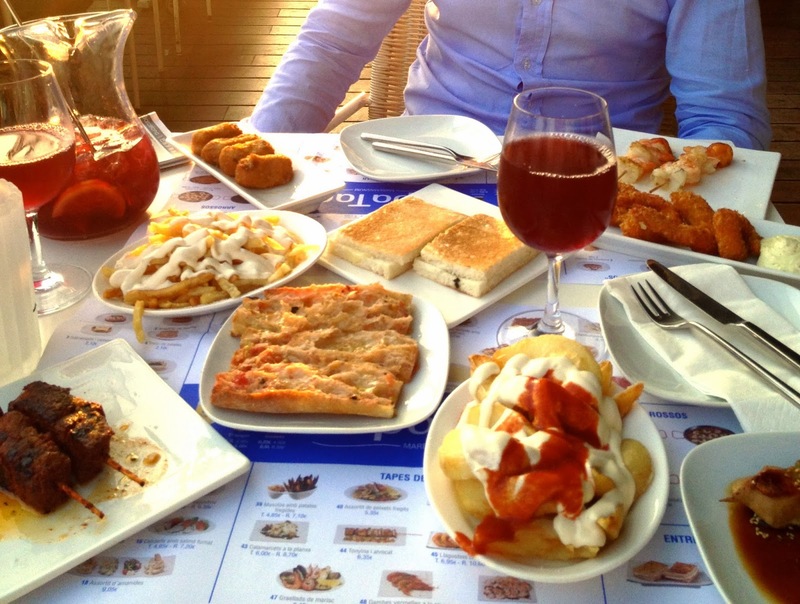 As we had both visited Barcelona before we made no real plans as such other than to explore Barcelona's endless beauty by foot, eat plenty of tapas and enjoy the sunset whilst sipping sangria. 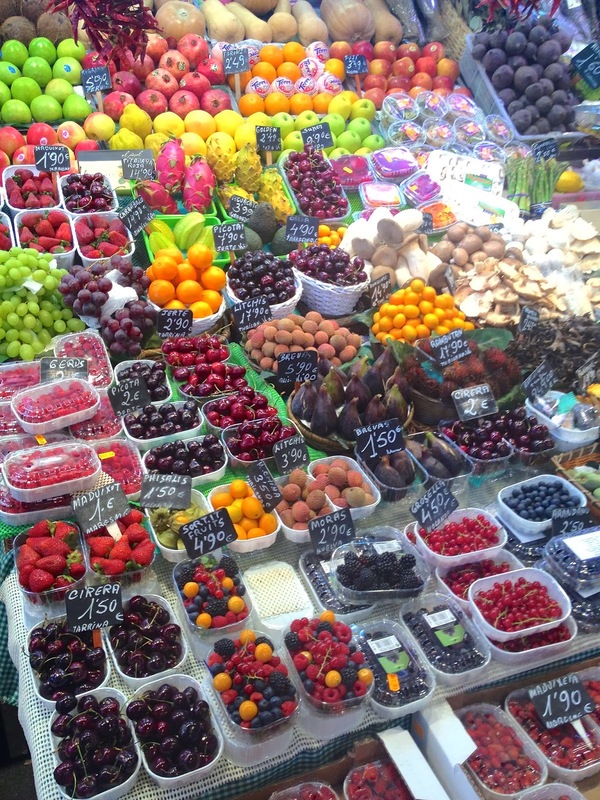 Mercat de la Boqueria is definitely a must see whilst in Barcelona and especially on warm summer days. 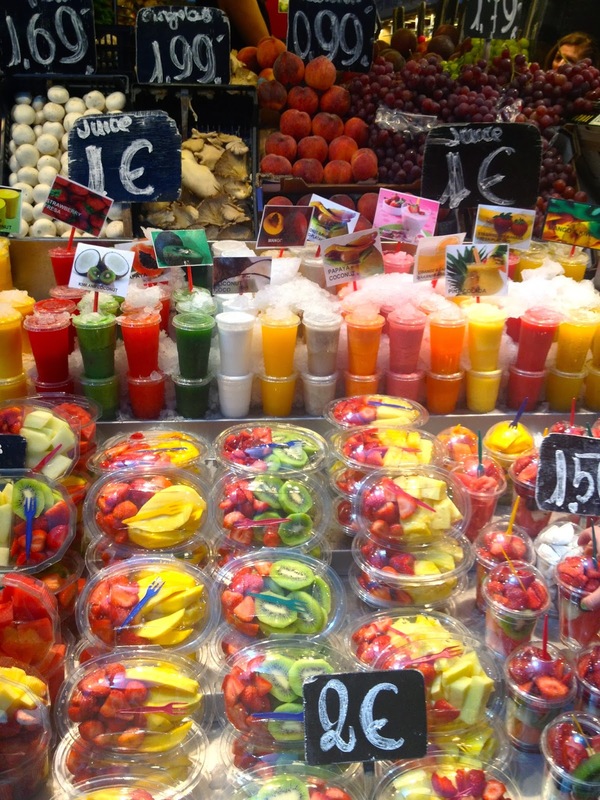 The food market is unmissable along La Rambla but be aware of pickpockets as this area is particularly prone to them. 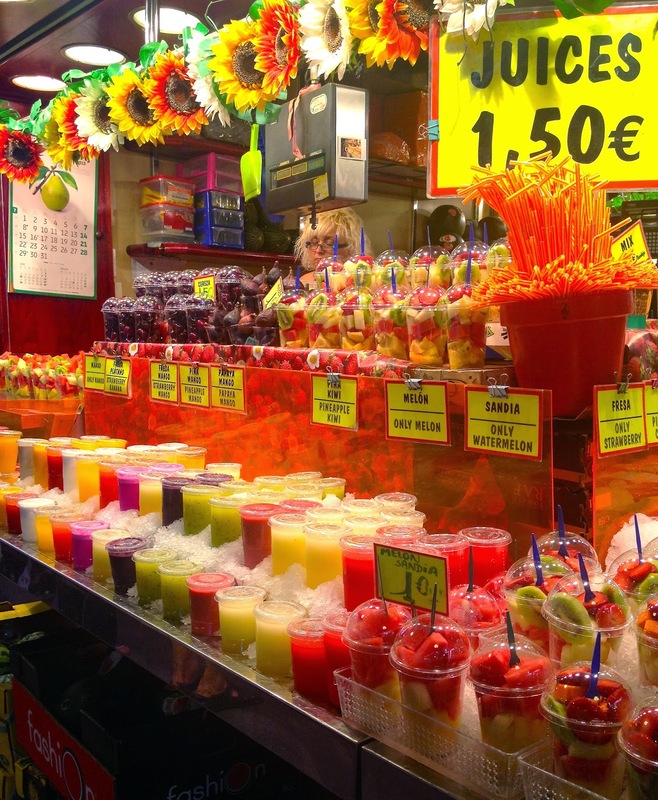 Each stall is filled with fresh fruit, vegetables, spices and rainbow coloured fruit juices freshly prepared to take away. I opted for a strawberry and mango one while my boyfriend tried the dragon fruit one (which was an oddly bright pink colour). OHLA Hotel is an absolutely amazing boutique hotel in the heart of Barcelona. I read about the hotel on Mr and Mrs Smith and am delighted to say the hotel was every bit as wonderful as the pictures and reviews said. 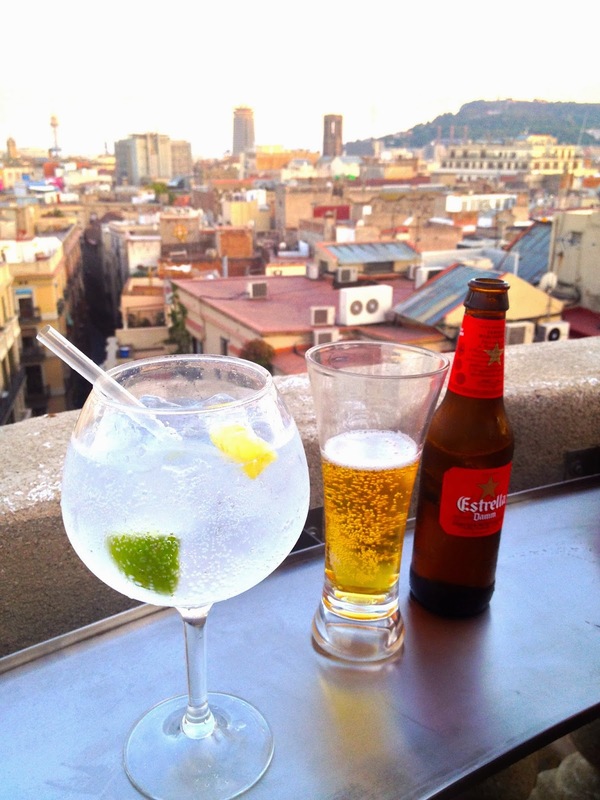 If you decide to stay elsewhere perhaps you could be tempted to have a drink on the roof top terrace overlooking Barcelona one evening or indulge in (in my opinion) the best breakfast in Barcelona. Park Güell situated on the hill of El Carmel is definitely worth the climb! My boyfried and i went up at dusk to catch the sun setting over the city whilst enjoying a champagne picnic. We strolled around the park after our picnic enjoying the lovely atmosphere created by a musician singing and playing guitar on a warm summer night. I would recommend this to anyone as it is certainly one of my most memorable experiences. Finally i must tell you about two absolutely amazing restaurants which you MUST try and i promise you will not be disappointed! Firstly Rosa Negra offers authentic Mexican food and the best mojitios (strawberry ones were so good i had 3!). As you will see from clicking on the tripadvisor link this restaurant is hugely popular so a booking is definitely recommended. It is located almost directly opposite OHLA hotel so i suggest having a drink on the roof top terrace first. Secondly Bun Bo (owned by the same people) is a Vietnamese restaurant right in the centre of Barcelona so ideal for lunch or dinner. They have a lovely fairylight covered courtyard which is always popular among the locals and tourists. Barcelona has an endless list of noteworthy tourist spots to explore so be sure to remember your camera and flat sandals. 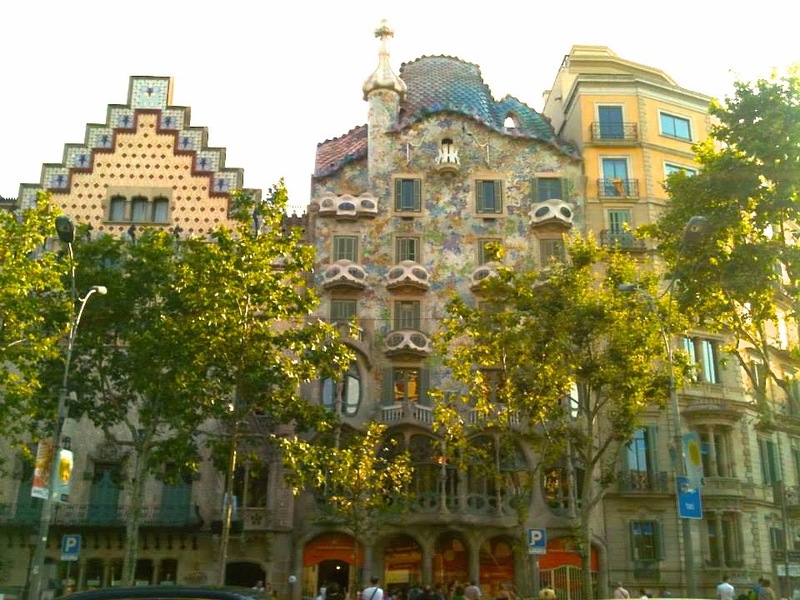 Catalan architect Antonio Gaudi's extensive collection of work is displayed across the city and cannot be missed. If you are visiting Barcelona for the first time i would recommend the open top buses to truely capture the beautiful buildings and to see as much of Barcelona in a short timeframe. I love this! So obsessed with these pictures. The colours in these photos are beautiful! hi lovely, the trousers are from Zara but i bought them last year although you may be able to get them on eBay?! Amazing, gorgeous pictures! I like your travel posts a lot! Amazing post! I love all the vibrant photos! Barcelona seems really a cool place to visit. Thank you for all your recommendations. Have a great wonderful day! nice photos! hope I'll visit Barcelona too one day! Barcelona es hermosa! que bonito post! I've only been to Madrid - am dying to go to Barca! Beautiful al those colors! Nice photos and blog you have! Your pics are amazing ! <3 Love those colors ! Que chulas todas las fottos me han encantado,mil besos. The fresh fruit looks so yummy! Seeing all this food makes me hungry!! Looks like you had an amzing time in Spain!! love your photos! so fun! Seriously, Barcelona is on my priority list and must visit places! The pictures look amazing. I absolutely love the colours in all these pictures! So beautiful! Barcelona is one of my favourite cities in the world, this just makes me want to run back! Gorgeous photos!! Such a beautiful place. I've been in Barcellona two years ago and it's was a very great experience! OMG is this Heaven ???? ?/ Wow! Those pictures are amazing and it sounds like you had the perfect holiday! Really makes me miss summer! Maybe qould like to follow each other on GFC and Bloglovin? Beautiful pictures!! I went this summer to barcelona, beautiful city! Barcelona seems full of life and you pics tell this! Great! Barcelona seems full of life and your pics tell this, great!!!!! So nice you enjoyed Barcelona, it is a wonderful city! beautiful photos, captured the city amazingly. I love your pants with the geometrical print. And of course, I love BCN! These photos are gorgeous! And I'm really jealous, if nothing else because the weather looks like it's so much better there! the fruits look so tasty! nice pictures! You have such gorgeous pictures and I love how you look in the above snaps. I'm from Barcelona. So if you visit again the city I can recommend you really good places (or shops) that we Barcelonians love. Have a great day, Michelle! And by the way, nice blog. your blog is solo beautiful I love all the pictures I will be visiting Spain next year and I am more excited then ever! definitely following!! Inspiring colorful pictures! I would love to visit Barcelona... maybe next year! You look relaxed and beautiful! I LOVE the last picture - all of those colours!!! Gorgeous pictures! I love your blog!